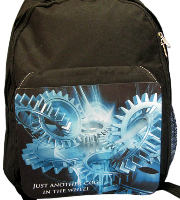 An adult backpack with a panel for dye sublimation printing. 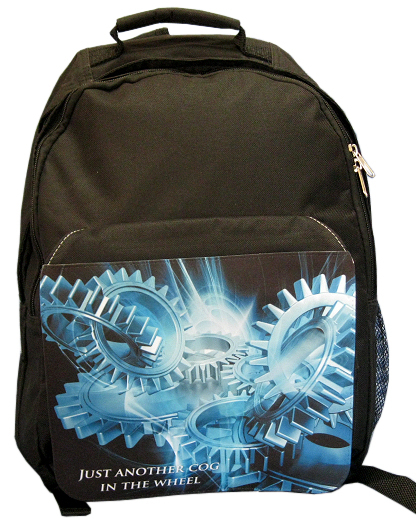 The size is the rucksack is 45 x 30 x 17 cm and the detachable printable flap is 25 x 21 cm. 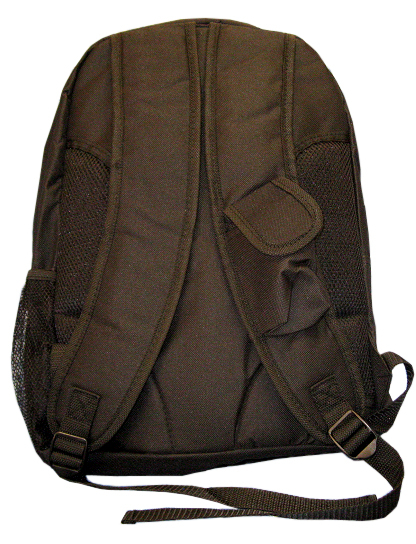 The composition of the backpack is 95% polyester and 5% cotton and the backpack has a variety of zipped compartments and pockets. 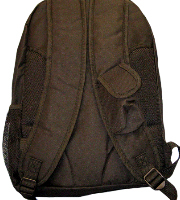 Please note the rucksack illustrated is our previous version which had an attached flap. Our current stock has a detachable flap. all other specifications are unchanged. Pre-press the printable panels to remove any moisture in the fabric and then press for 50-60 seconds at around 195º centigrade using medium pressure. We recommend that you run a line of heat tape down the edge of the area along side the printable flap so that you do not print directly onto the fabric of the flap.